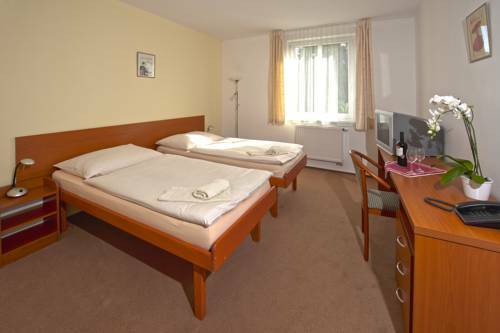 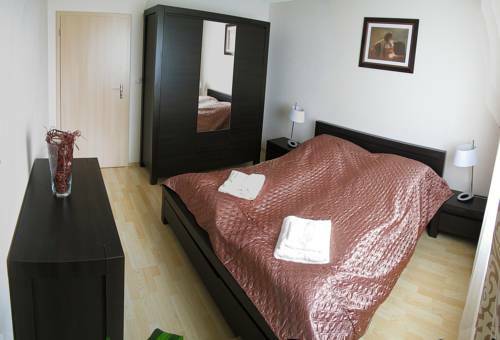 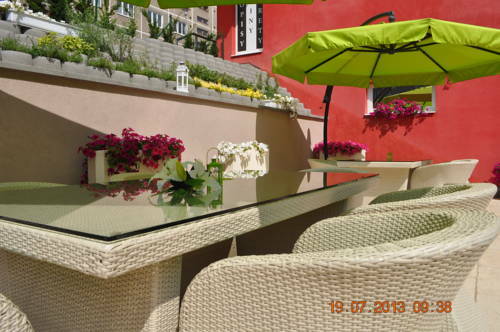 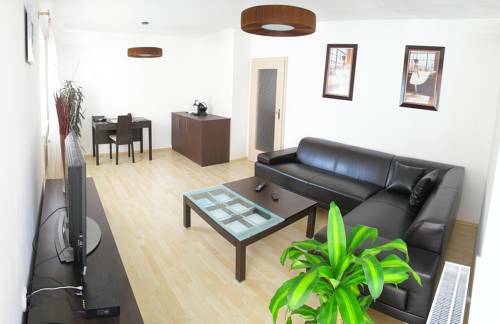 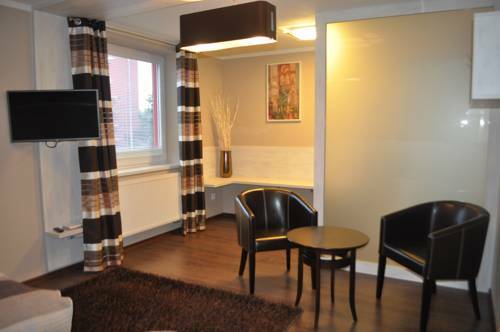 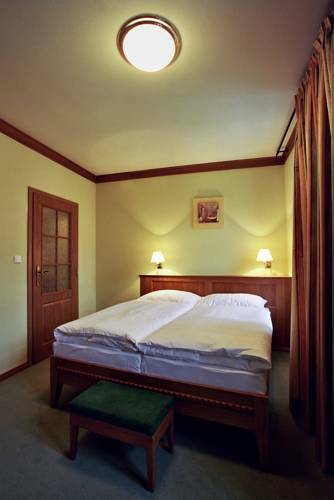 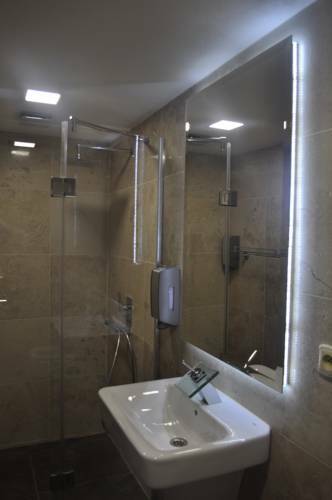 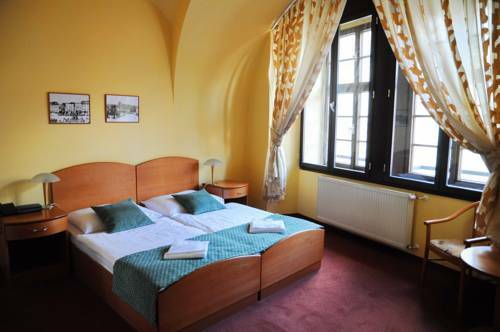 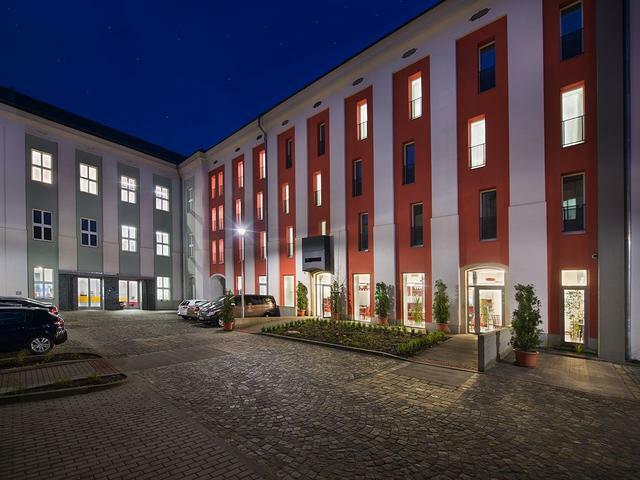 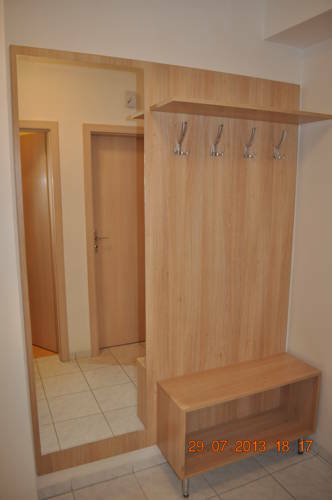 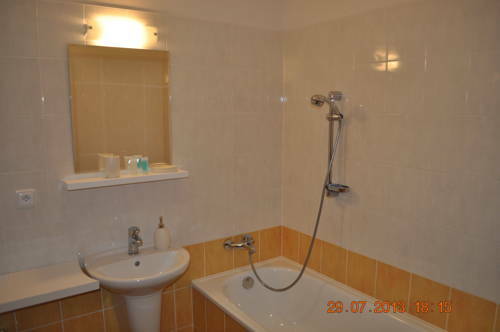 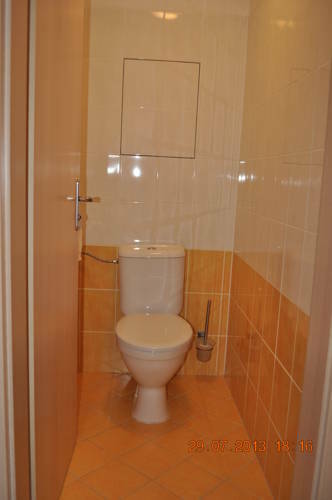 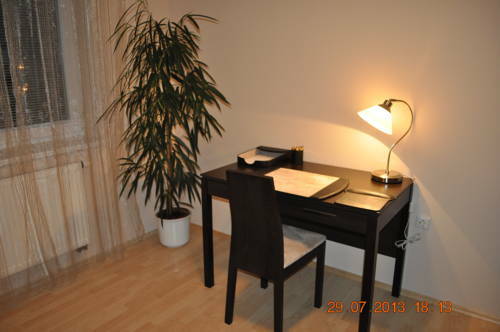 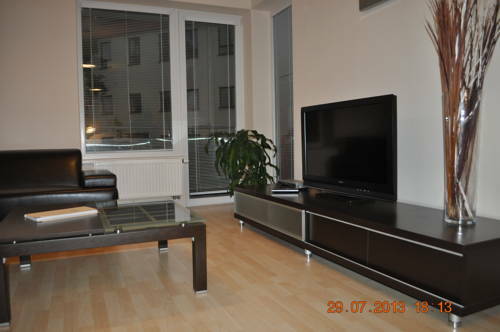 Apartman B2B are a 10-minute bus ride from the centre of Jihlava and offer free WiFi, free parking and a restaurant with summer terrace on site. 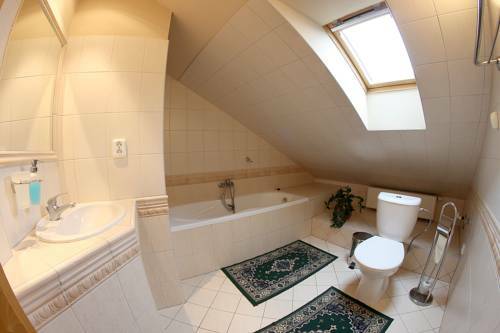 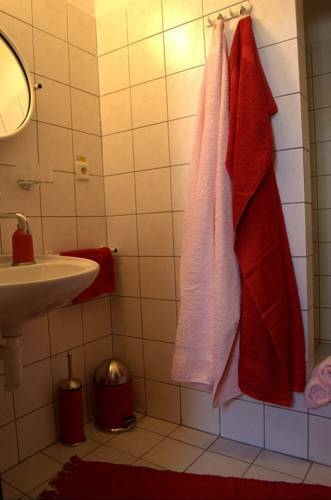 The unit features a living room, a TV, a balcony and a bathroom with bath tub. 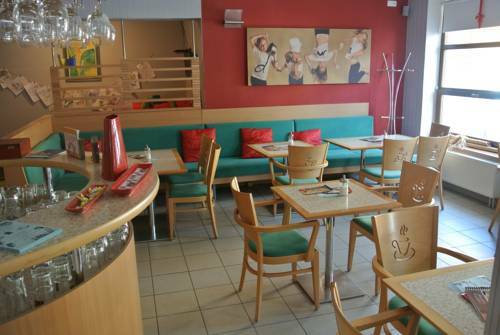 Guests can enjoy Czech and Mediterranean cuisine in the restaurant on site. 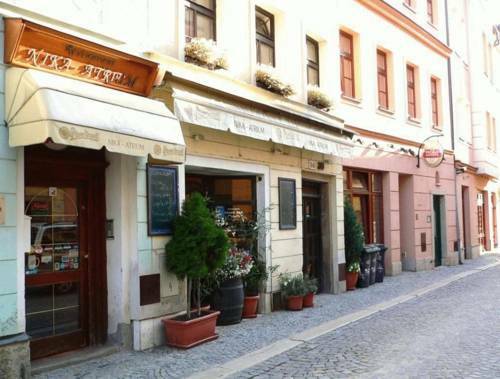 The bus stop is 20 metres away and the Jihlava Train Station is 300 metres away. 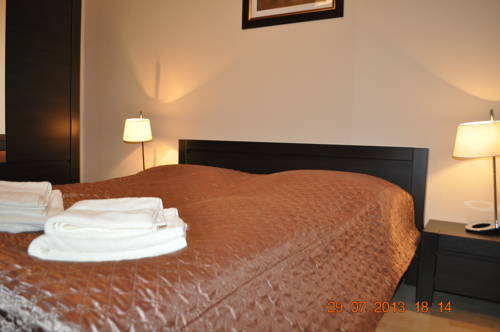 The Zoo is 4 km away and the Aquapark is reachable within a 15-minute bus ride.